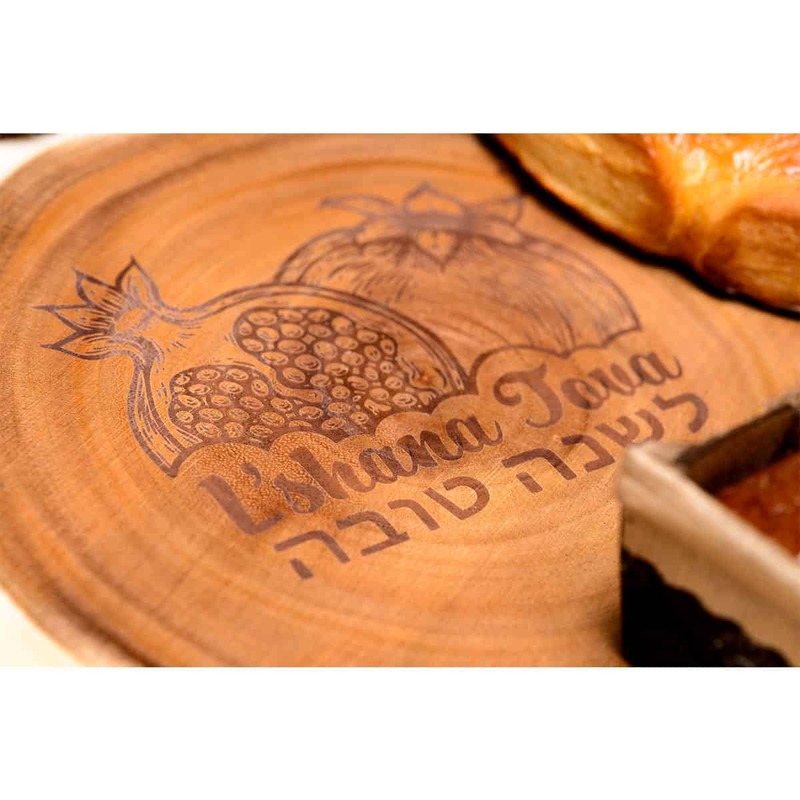 Say L’Shana Tova in style with this one-of-a-kind Challah Board. 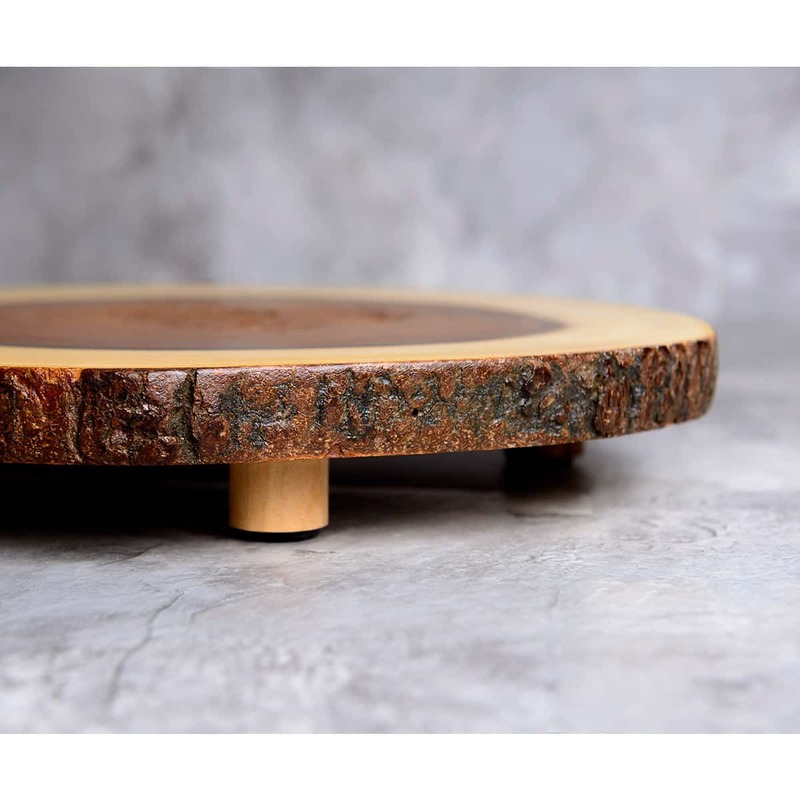 Made of polished acacia wood, it is both beautiful and functional and gives new meaning to cutting edge! 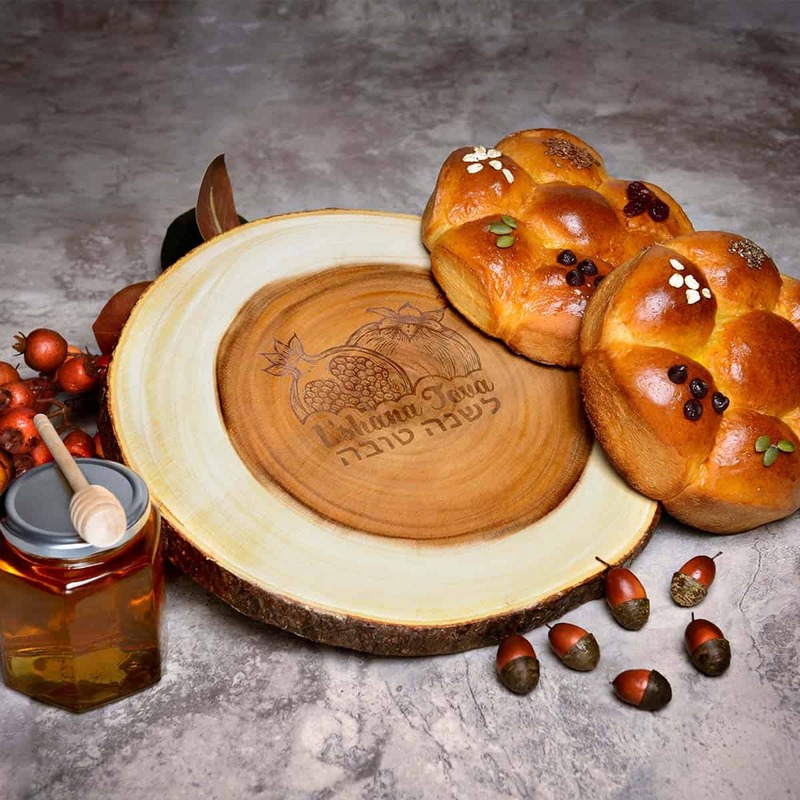 This unique Judaica will grace any Shabbos or Yom Tov table.